If you intend to learn about Ethereum and its objectives, as well as, how it works, then this article is for you. At the moment, it is currently one of the hottest digital currencies in circulation. For good reasons, the digital currency promises its users real-world benefits. 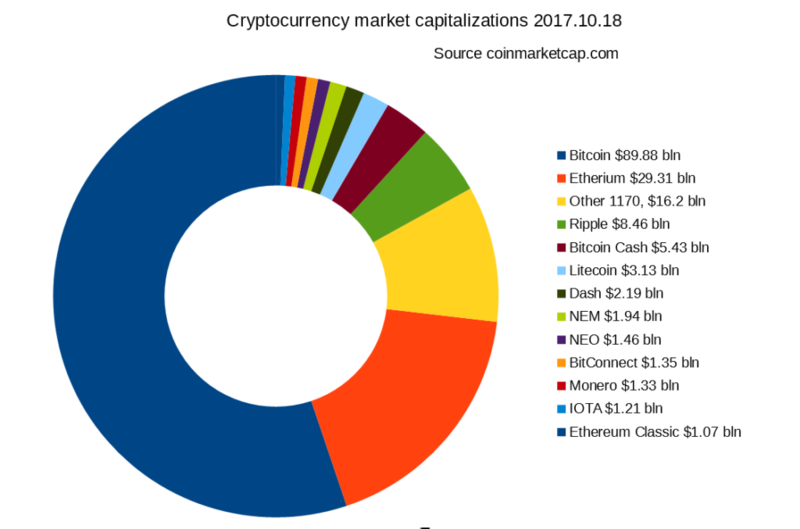 As a newbie, it is not out of place for you to ask what Ethereum is. Without further ado, let’s get started. It is is considered as an open software platform that leverages on the Blockchain technology to allow developers to design and build decentralized applications. 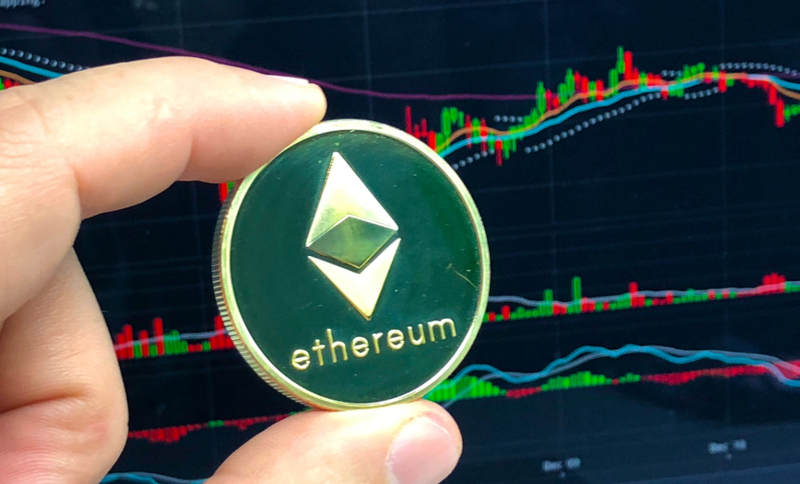 Just like Bitcoin, the Ethereum platform is also a public distributed network that ensures transactions are safe and secure without the interference of intermediaries. However, there are some technical differences between Ethereum and Bitcoin, the most notable differences being capability and purpose. The Bitcoin technology offers a peer-to-peer concept which ensures payment via Bitcoin is carried out securely. Also, the Bitcoin Blockchain can be used to track the real identity of the Bitcoin owner. On the other hand, the Ethereum Blockchain is concerned with the running of programming codes by any decentralized application. When an investor is on the Ethereum Blockchain, he/she mines to earn Ether. 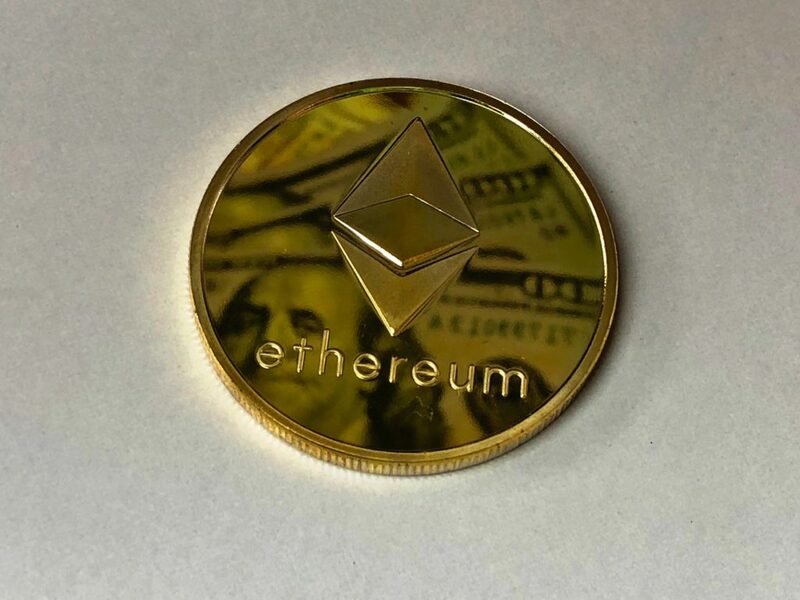 Ether is a cryptocurrency that fuels the Ethereum network. 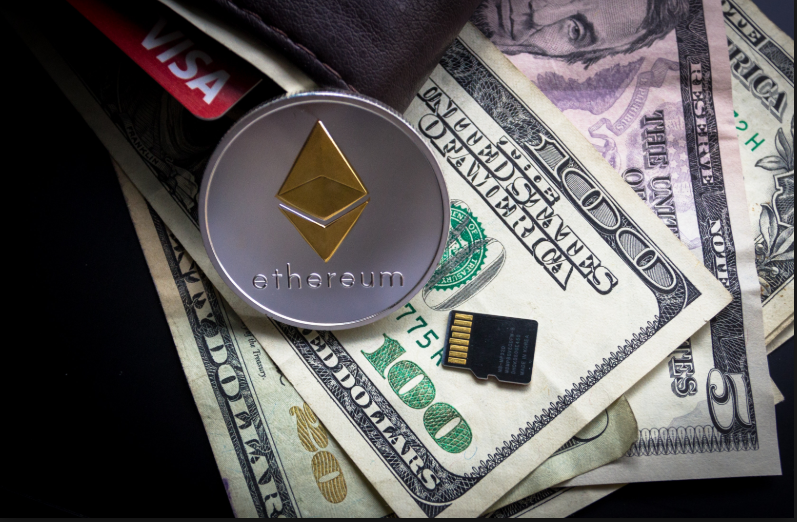 Application developers make use of Ether to pay for services and transaction fees when they are using the Ethereum network. 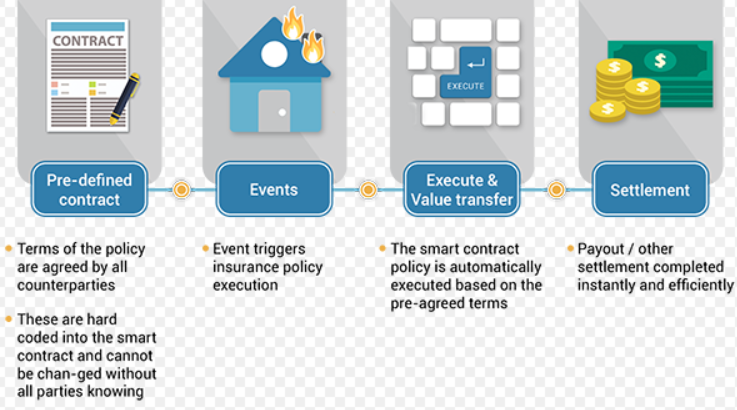 The term “Smart Contract” is used when describing the Ethereum network to mean some computer codes that can be implemented to facilitate the exchange of property, content, money, shares or anything that is of value. A smart contract more often than not becomes a computer program that executes automatically whenever you are running on the Blockchain and when some conditions are met. Smart contracts would run exactly as it is programmed without any form of fraud, downtime, censorship, as well as, third-party interference. Blockchains are known to have the capacity to process code, but some of them are limited severely. This is not the case with our coin. Developers make use of the digital currency to design and develop any operations they so desire. 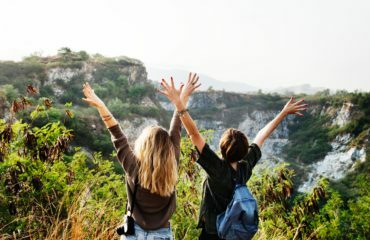 What this means is that developers have the freedom to create thousands of applications without any form of censorship when they are on the Ethereum network. Like we mentioned earlier, this digital currency is simply an online software platform, like we have Mac operating system or the Microsoft Windows. The objective of the Ethereum network is to enable developers to design and build decentralized applications on the Ethereum platform. Let’s explain this concept using the Dropbox and the Mac operating system. It is public knowledge that Dropbox builds its application on the Mac operating system. Your files are hosted by Dropbox when you subscribe to a hosting fee plan. Similarly, on the Ethereum platform, the fee you would pay would be Ether instead of paying in GBP or USD. The major distinction between this digital currency and other solutions is that it is free from censorship, open to everybody, and extremely safe. This is because Ethereum applications are decentralized. Any application that is built on the Ethereum network would be devoid of third-party interference. 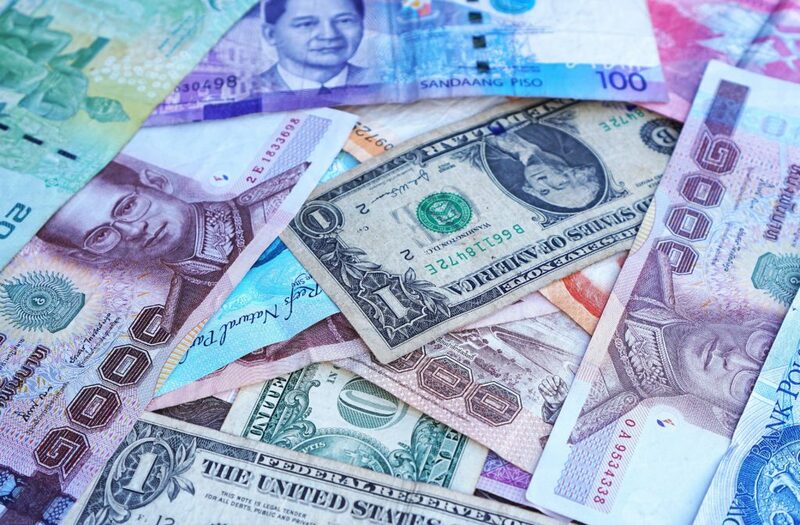 Also, there is no central authority regulating the usage of the digital coin, unlike the fiat-based currencies where each country has a central bank regulating the circulation of fiat currencies. The history of the digital coin dates back to 2013 when its creator Vitalik Buterin asserted that the cryptocurrency coin was as a result of his work and research in the Bitcoin community. Immediately after the research, Vitalik published a white paper regarding his discovery and then put up a description of the smart contracts architecture and Ethereum protocol. Then in January 2014, Vitalik officially launched the digital coin at a conference that held in Florida, USA. Ethereum Switzerland GmbG – a Swiss Company, developed the first software for the digital coin in early 2014. 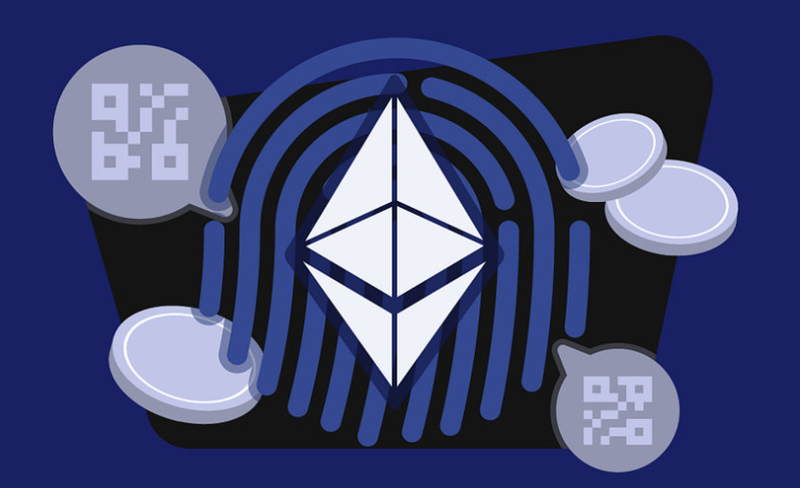 Then on July 22, 2014, Ethereum arranged for a pre-sale of its token (Ether). In cryptocurrency, pre-sale is part of an ICO (initial coin offering) which seeks to raise funds from the interested investor. 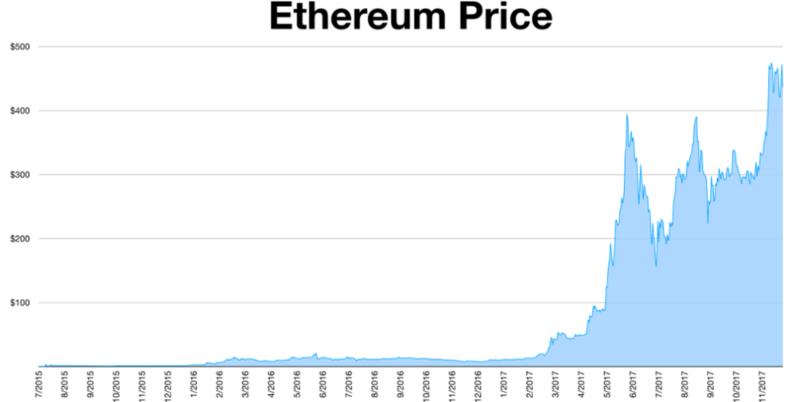 After its ICO, the sales recorded by Ethereum rose to over $14 million in August 2014. According to www.coindesk.com, the current price of the coin is $703.70. Since the creation of the digital currency, one of the most talked about controversy has been code proposal christened EIP 867. 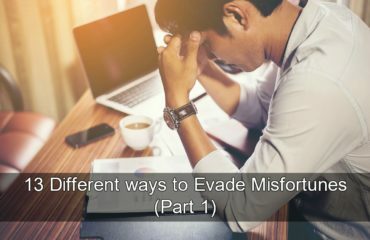 So many users were bitter that all attempt to reclaim their lost Ether proved abortive. Up until now, fund loses has been a frequent occurrence on the Ethereum platform. Last year, there was a high-profile case involving Parity Technologies, a software company. The company lost about $421 million or 513,777.16 ETH. Similarly, some months ago, the same company lost over 150,000 Ether due to some technical glitch. Other companies that suffered heavy losses on the Ethereum platform are Kraken Exchange and MyEtherWallet. These companies lost thousands of dollars belonging to customers. These losses were as a result of technical glitch or error codes. Meanwhile, due to all these losses, one of coin’s major developers had to resign his position on the ground that customers may sue the company. As expected few customers have threatened to drag both Ethereum and the exchange to court if they are not compensated, but the case is ongoing. Which Currencies Is Ethereum Traded? Where Is Ethereum Currently Traded? The digital currency can be traded on a platform known as an exchange-traded by simply selling and buying of the coins. Similarly, it can also be traded via on a trading platform through a “contract for difference.” Nonetheless, either of these options of trading the coin has its own merits and drawbacks. 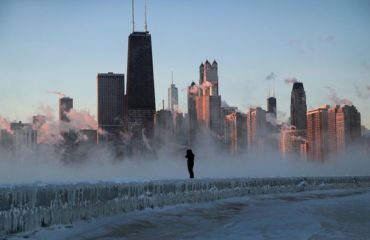 Polar Vortex brings record cold in Chicago/US.